It looks like there’s a big change coming to PC gaming over the next few years and it’s being kickstarted by the combined forces of Microsoft and Nvidia. We’re looking at a future where real-time ray tracing is a reality in game lighting, and where the power of AI and deep learning is being turned towards PC graphics, too. But it’s a future the consoles aren’t going to be invited to, at least not for a long while, and that will mean PC games could end up looking a generation ahead – at least. But that could also mean us PC gamers suffer for our pretties. 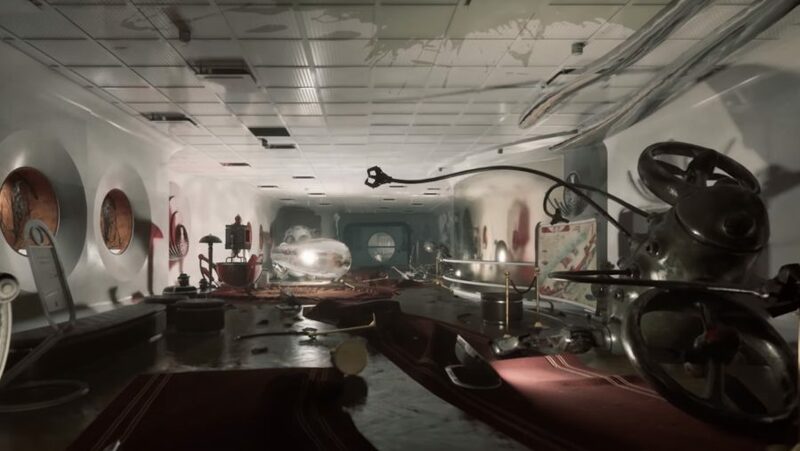 The October update to Windows 10 will see Microsoft releasing APIs to deal with both ray tracing and AI in games, with its DirectX Raytracing and WinML technologies. Along with that, Nvidia has finally announced the hardware that’s set to make both a genuine reality with the Turing GPU. These are definitely exciting times in PC gaming, though, at the moment, only at the very high end. Exactly when AI-beautified or ray traced games will actually be playable on mainstream hardware is still up for debate. This generation of graphics cards are unlikely to offer anything on that front below the $499 RTX 2070, and team Radeon is probably not going to be able to deliver it with the mainstream AMD Navi architecture next year, either. But there’s a good chance it could happen in the next couple of years, and at that point, with increased developer adoption thanks to manufacturer support and clever APIs and plugins, PC games are going to look stunning. Even on relatively modest hardware. But not on hardware as modest as the game consoles. Not even the next generation of hardware that’ll follow the PS4 Pro and Xbox One X. As much as the Xbox One X is arguably the best way for you to get an affordable gaming machine that can deliver both HDR and 4K resolutions, what will its successor be able to offer in terms of high-end gaming fidelity? Is it going to be able to match up to a future that demands the rendering power and compute silicon required for AI and ray tracing? The answer is a pretty solid no. The same goes for Sony and its PlayStation 5. Realistically, both next-gen consoles will be in the process of finalising their respective hardware specs as I type. Else they watched the same ray tracing gaming demos we’ve seen and are now tearing them up… But, as far as we know, AMD is going to create the beating heart of the next generation of console silicon, with Sony engineers already at work getting their dev tools sharpened for use with AMD’s Zen CPU architecture, and rumours suggesting AMD bods are prepping Navi for the PlayStation 5, too. 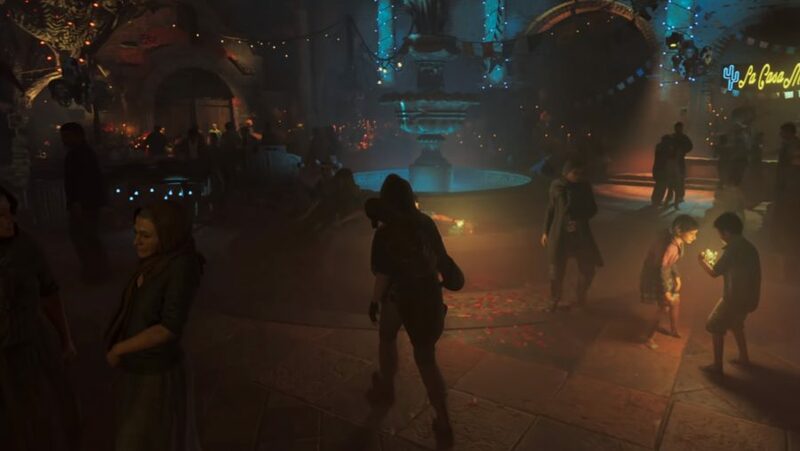 The new Deep Learning Super Sampling feature is part of the RTX framework and supported games could benefit from a potential 50% performance boost over using TSAA. And it looks better. Because of AI. How cool is that? 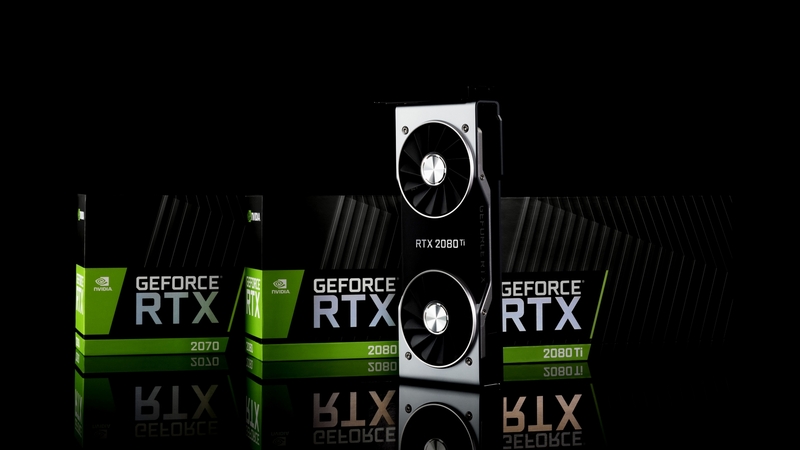 But what that hardware won’t be able to deliver is genuine real-time ray tracing, or the sort of AI-powered super sampling Nvidia’s new RTX cards can offer. And the DLSS feature, using Turing’s Tensor Core silicon, is arguably even more impressive than the gorgeous ray traced games we’ve seen demoed since Gamescom. It uses Nvidia’s Saturn V supercomputer and teaches it what super high-resolution games should look like by feeding it millions of images. It then takes this data, packages it up into your GPU driver downloads, so the RTX card in your PC also knows what high-res games should look like, and uses its in-built artificial intelligence to accurately add extra pixels into moving images on the fly. Essentially, your GPU will know how good games can look and, even if you’re not rendering at that level, it can fake it for you. You get better looking games with higher frame rates than other post processing techniques can manage, and it’s all by using AI. If you’re not excited by that then could you point to the doll and tell me where the robot touched you. 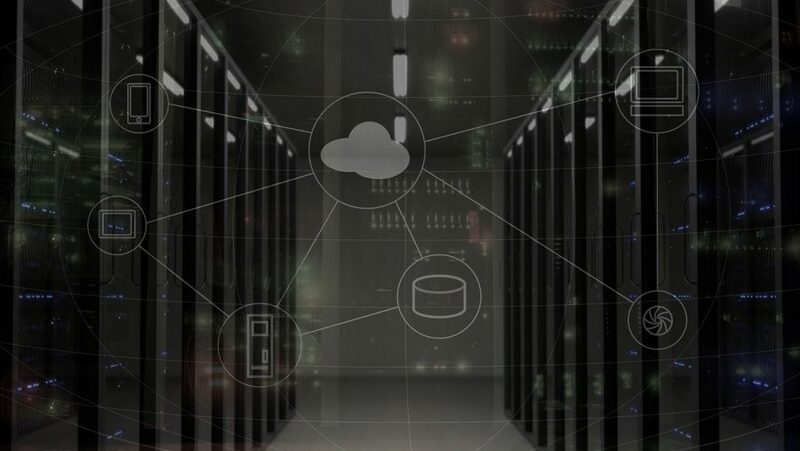 That level of deep learning integration is not something AMD has in its wheelhouse. And though I know AMD has already been talking about its Radeon Rays tech, and how it’s capable of real-time raytracing on its own hardware, the few demos AMD has shown play fast and loose with the term ‘real-time’. 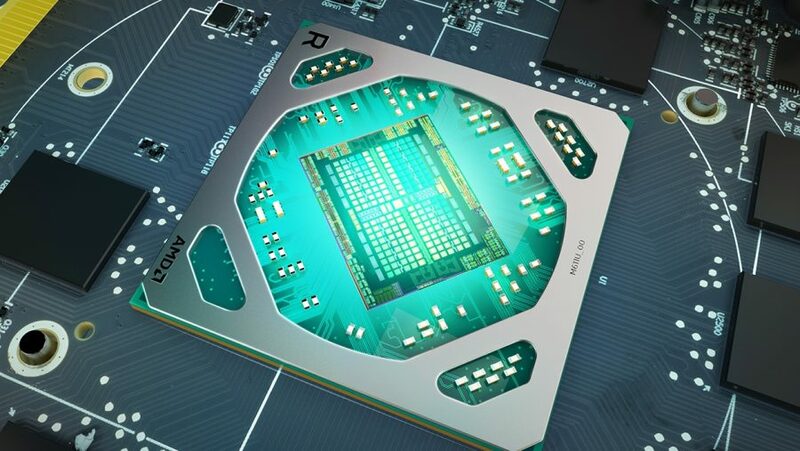 But that means it’s probably pretty difficult for AMD to be able to magic up the sort of extra hardware necessary to do that in time for even an updated version of the next generation of console tech – a PS5 Pro, for example. The other thing to remember is the next generation of console hardware isn’t expected to debut until 2020, and if it has a similar shelf life to the current boxes, it could last up to 2025. By the end of 2020 we could have both a second generation of RTX GPUs from Nvidia and cards capable of ray tracing with AMD’s new, post-GCN, graphics architecture. It’s possible that Microsoft could finally bring the promise of cloud-based rendering to bear on the problem of real-time ray tracing. Using high-powered machines in the cloud to do the heavy lifting on the lighting side could take the burden of the local console in your home. But that will heavily depend on high widespread network speeds, as well as negating the extra latency cloud rendered ray tracing will likely put upon console games, and is therefore pretty unlikely. That means the fidelity gap between console and PC graphics is therefore only set to widen over the next few years as the high-end gaming experiences of today become more affordable and mainstream GPUs from AMD and Nvidia catch up. Hooray, the PC will cement its rightful place as the best-looking, best place to play games. Except that could bring its own problems. 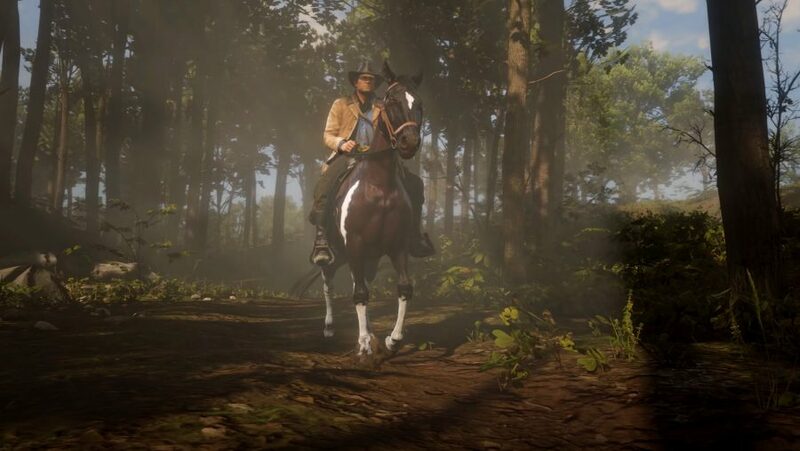 Maybe the Red Dead Redemption 2 situation has left me bitter, but I worry if there is an obviously wide fidelity gap between console and PC that might not sit too well with game publishers still scared of the PC platforms’ perceived proclivity for piracy. There’s a fear we’ll see ever more staggered releases of triple-A games, as the inferior consoles take precedent at launch, with the much improved PC release getting pushed back to encourage a day-one purchase on either the next Xbox or PlayStation 5. Obviously the reasoning will be that having all that ray traced, AI deep-learning goodness baked into the PC version will take more time. But we’ll know the real reason. Microsoft and Sony might also put a lot more effort into securing total or timed platform exclusive games to cut us out of the loop. But that could just be my own in-built paranoia at play. Given that PC component pricing has been rising exponentially over the last year or so, high-fidelity PC gaming could just become ever more elitist, and marginalised with it. That would still leave the next-gen consoles – which have to maintain a relatively stable, affordable price point – on a level playing field with the vast majority of PC gamers. However it shakes out in the future, one thing is for sure: we’re entering a new world of PC gaming graphics, and it’s only going to get more exciting with AMD and Intel joining the fun in the coming years.